Trikon's Inhouse Dialers use Windows, no need to hire Linux administrators. Trikon's outbound call center software is designed to be easy to install inhouse. It uses Windows 8 OS, so no need to hire Linux administrators. It has a hosted "twin" that allows you flexibility to switch between inhouse and hosted flavors. You can start with hosted, and then take the dialer inhouse with automatic migration of calling data. You can also switch back to hosted when facing trouble with the inhouse dialer! Inhouse dialers are free, with many optional services from Trikon to make your life easier. 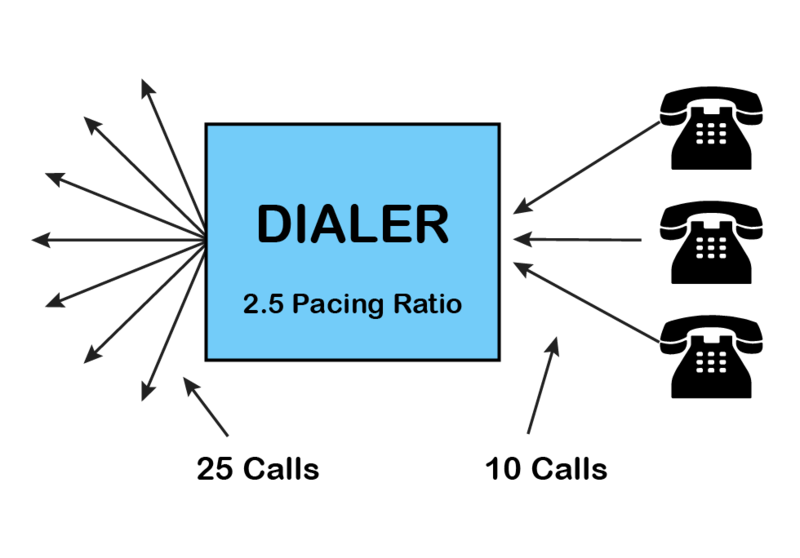 We offer minutes in 3 rate decks for your dialer. USA, Canada and UK LL at Rs0.29 - Rs0.39/min. Single tenanted for maximum TCPA compliance. If the dialer is in your premises, you must cater to bandwidth for 25 calls, whereas if it is hosted with us, you need to cater to just 10 calls.